Evone’s study of the Healing and Somatic Arts has spanned 30 years. Her unique approach to movement is inspired by her extensive studies of Continuum Movement, which began in 1995 with Emilie Conrad, and continued with various other Continuum teachers. For SOMAfest L.A. 2016, she wrote, performed, and choreographed; The Woman Who…, and she taught a workshop in the festival. 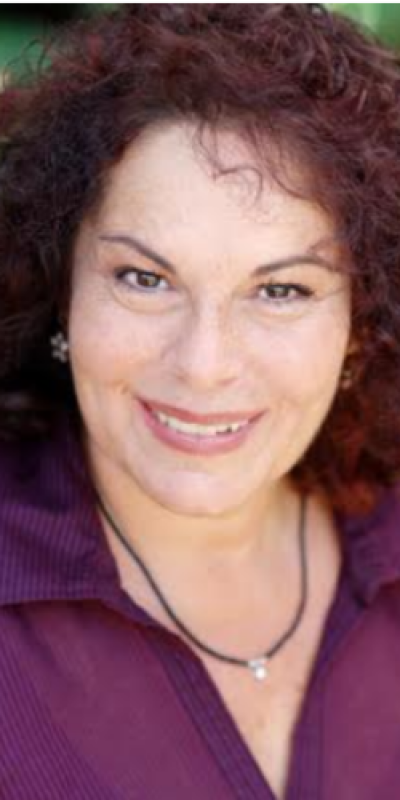 She has had an eclectic approach to her education, including Council Training at the Ojai Foundation, Sound Healing with Jonathan Goldman, and Metaphysical studies in Hawaii where she resided for 5 years. Her practice of Continuum has enhanced her creative endeavours, such as poetry, painting, and somatic performance. Evone has a private Sound Healing practice in Santa Monica.